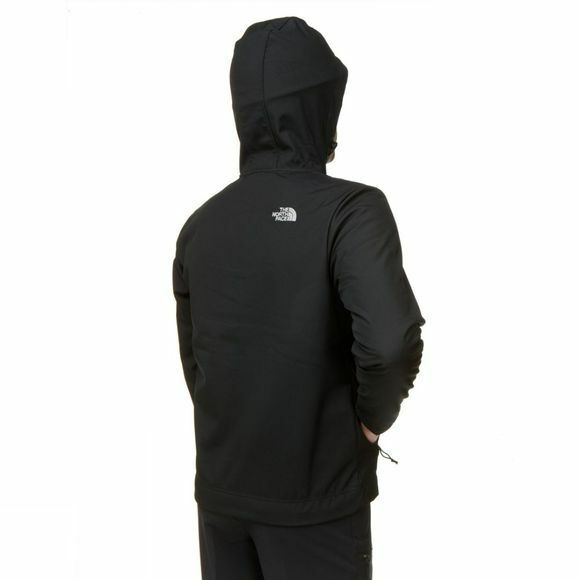 The North Face Men's Durango Hoodie is a super-warm softshell hooded layer ideal for any aerobic mountain pursuits in challenging weather. Constructed in TNF Apex ClimateBlock and fleece backed for added insulation. This fabric is extremely water and wind resistant with great breathability and built-in stretch. Minimalist styling and no-fuss simplicity make this a universal-use hoodie. Adjustable cuffs, hand pockets and a Napoleon chest pocket add mountain utility. 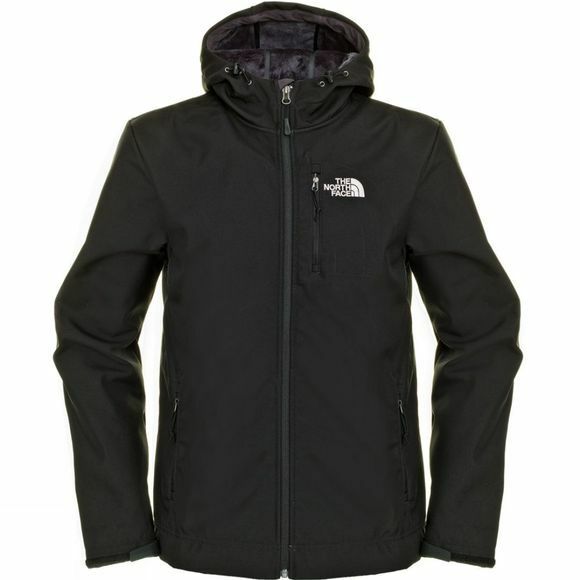 From the Andes to the Alps, enjoy the style and performance of The North Face Men's Durango Hoodie.